A former American model and talented Indian actress, Nargis Fakhri needs no introduction. The actress made her Bollywood debut in the year 2011 in the movie ‘Rockstar’ opposite the super talented Ranbir Kapoor. 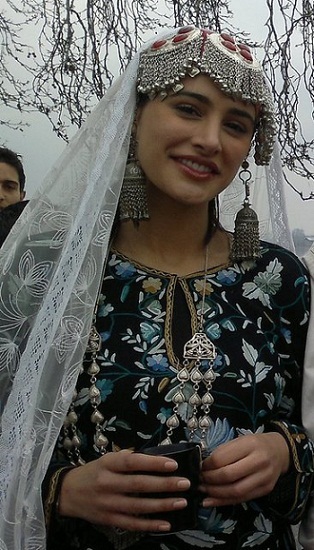 Ever since her first film, Nargis Fakhri stood out for her distinctive beauty and charm. There was no looking back for the actress and she starred in movies like ‘Madras Cafe’ and ‘Main Tera Hero’. She also grabbed a supporting cast role in a Hollywood movie ‘Spy’ released in 2015. The Bollywood career of Nargis Fakhri looks very promising and the actress has been signed under some of the prestigious banners of the Industry. In the post we share some of rare pictures of Nargis Fakhri without makeup that only highlights her natural beauty. This picture of Nargis Fakhri without makeup shows that the actress does not need makeup all the time to look beautiful. This geeky look of her spotted in a public place shows her as a girl next door, much different from her on –screen persona. Nargis Fakhri is not one of those Bollywood actresses who are obsessed with makeup. The actor is bold enough to share pictures of her sans makeup, with her fans. 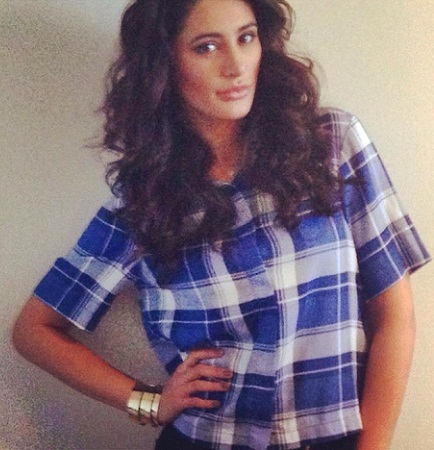 This Nargis Fakhri no makeup photo affirms that she is beautiful inside out. 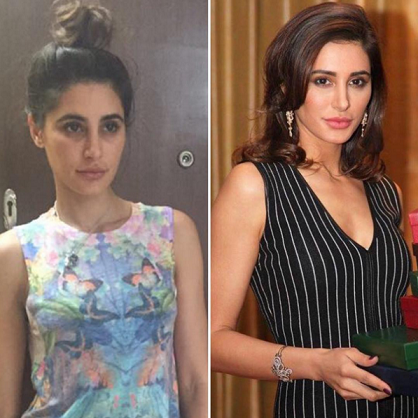 Nargis Fakhri can remain sensuous and pretty even without her makeup kit. The actress who never looked back after her first Bollywood stint in the Imtiaz Ali directed film ‘Rockstar’ is seen here wearing a blue checked shirt and denims, sans any makeup. Yet she makes you woo over. 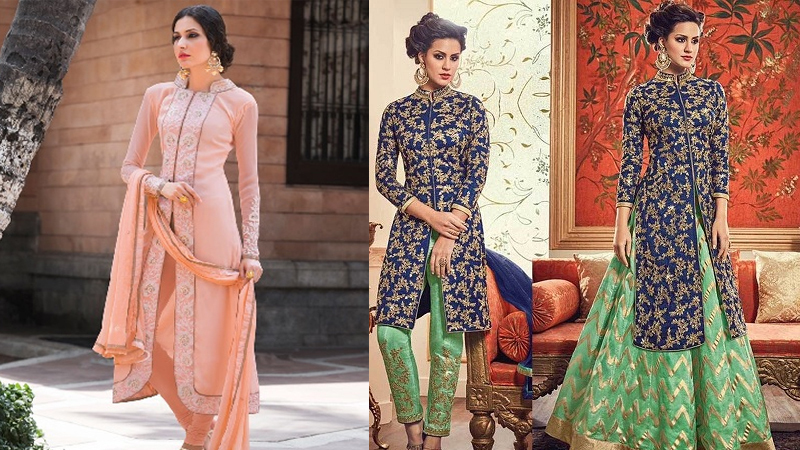 Nargis Fakhri has broken the stereotypical convention of Indian heroines to look good at all the times. The actress went bold by sharing a picture of her just before going to bed. Yes, she looks tired and there are dark circles under her eyes, but who doesn’t at the end of a tiring day. A big applause for her belief ‘Love me for who I am’. 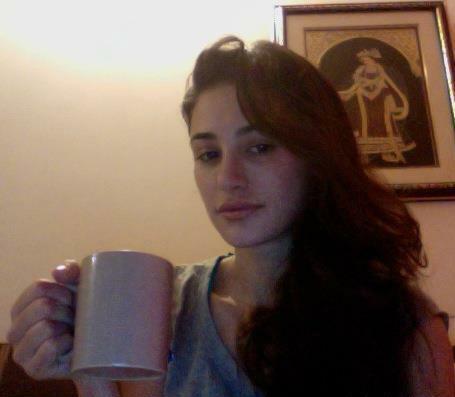 This picture of Nargis Fakhri without make up shows the actress sipping her early morning coffee just before a shoot. The innocence is her face and the spark in those lovely eyes is all that she needs to stand out among the other Bollywood divas. This diva definitely does not require any makeup to look beautiful. This picture of Nargis Fakhri sans any makeup will make you reconsider that is makeup really necessary for a woman to look beautiful. She looks gorgeous in this orange dress and is seen wearing just a tins of gloss on her lips. In this Nargis Fakhri without make up picture the actress is seen standing next to her friend in some public place. Her face looks as sweet as ever even without a trace of makeup. The hair is perfectly braided and we definitely love this casual girl-next-door charm. 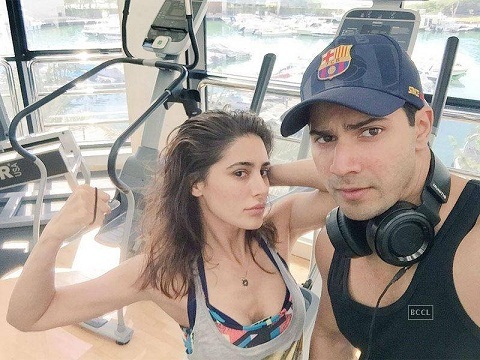 This is another no makeup picture of Nargis Fakhri where the actress is seen taking a selfie with her co-star Varun Dhawan. The celebrities have come for a promotion of their picture ‘Main Tera Hero’ and they are completely wooing the fans with their charm and enigmatic persona. What we love the most in this picture is her so-perfect pout. 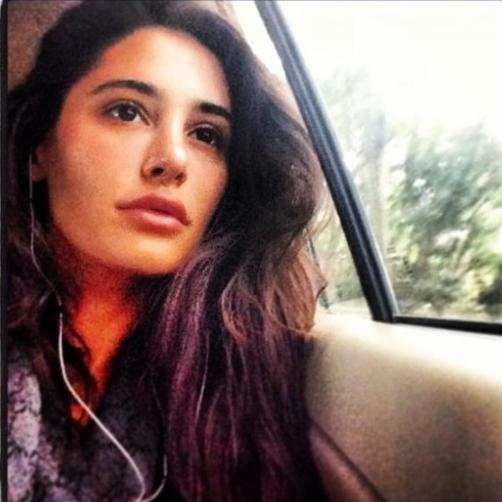 This image of Nargis Fakhri without make up shows the actress listening to music while is travelling in her car. This is a perfect example of beauty at its best. 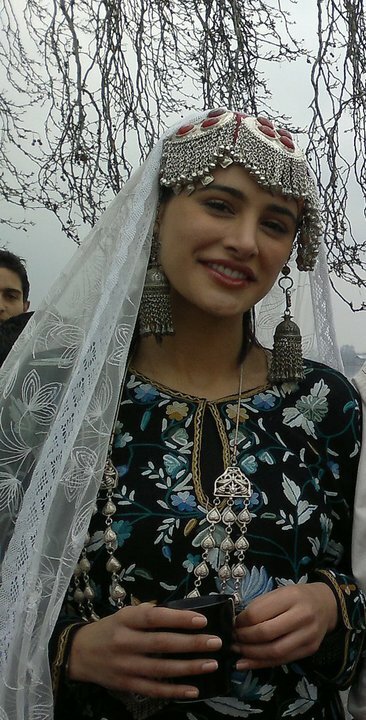 In this picture Nargis Fakhri is seen wearing the traditional Kashmiri dress and jewelry. The actress looks unusually beautiful that too without wearing any makeup. She is beating the cold with her cup of hot coffee! 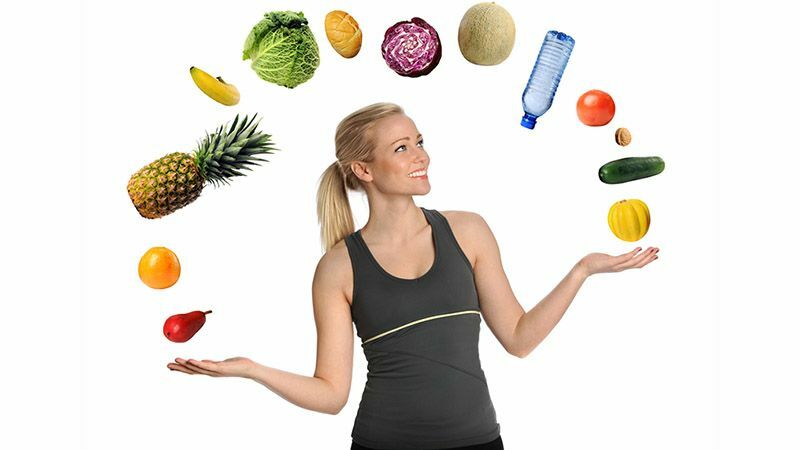 Nargis Fakhri has always maintained that she does not makeup all the time to look beautiful and her beauty secrets is a combination of disciplined diet and fitness.